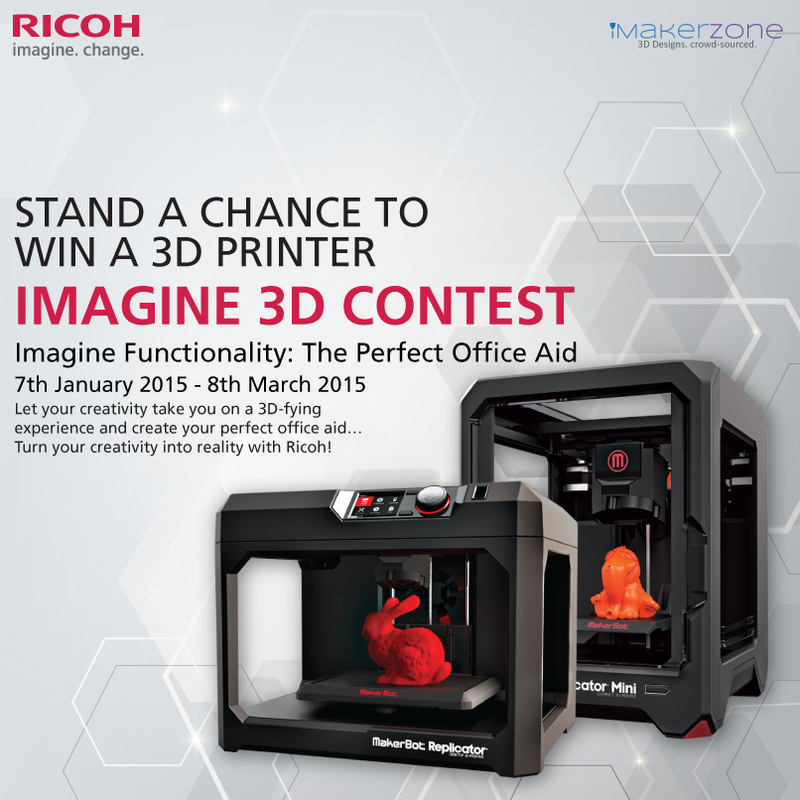 Following the joint partnership between Ricoh Malaysia and MakerBot, the printing industry giants have kicked off the year by announcing the ‘Imagine 3D’ Contest, in conjunction with the launch of its new MakerBot 3D printers. Designed to educate, innovate and inspire, the contest themed ‘Imagine Functionality: The Perfect Office Aid’, will have participants imagine, innovate and design their version of the ideal office aid that will bring change to the workplace, making it more efficient and conducive. 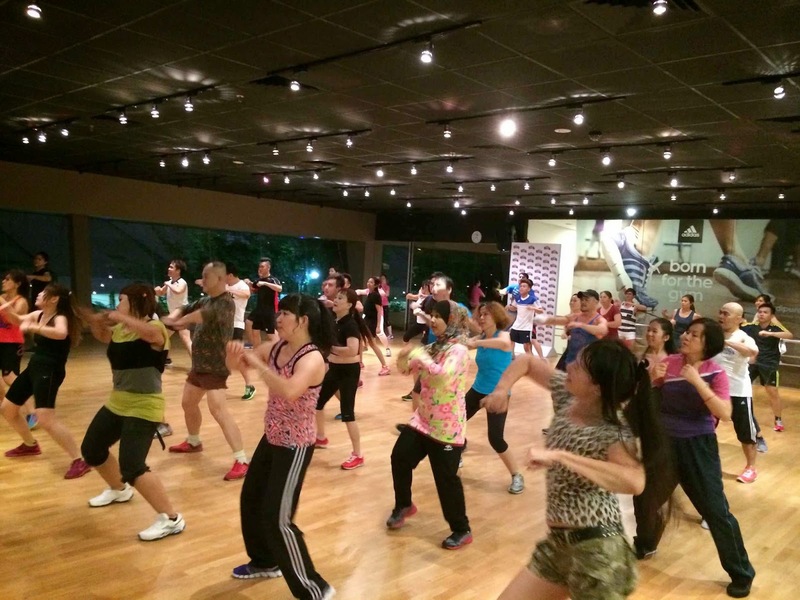 In line with a goal set by the Ministry of Health to have more than 50% of Malaysians leading a healthy and active lifestyle, fitness chain Celebrity Fitness Malaysia has announced the opening of seven new clubs around the Klang Valley. These include clubs in Klang Parade, Jaya One, Main Place USJ, Dpulze Cyberjaya, Quill City Mall, Evolve Ara Damansara and Metro Point, Kajang. 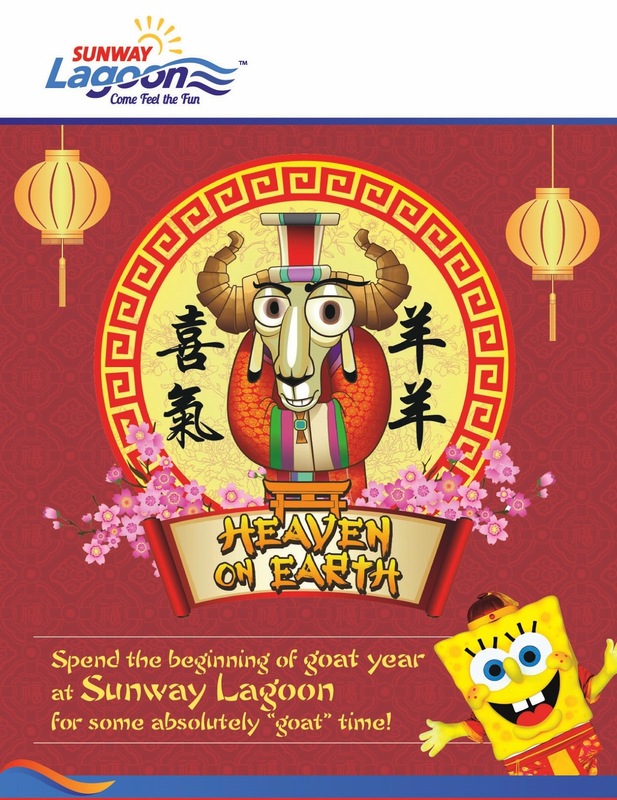 A new year has dawned upon us and Sunway Lagoon has ushered in 2015 with open arms, with enticing promotions for the whole family to enjoy. There’s something for everyone, from senior citizens to those celebrating their birthdays. Visitors can also continue to enjoy Malaysia’s premier theme park’s Quacktastic promotion on selected Tuesdays, among other attractions that await them in the near future. 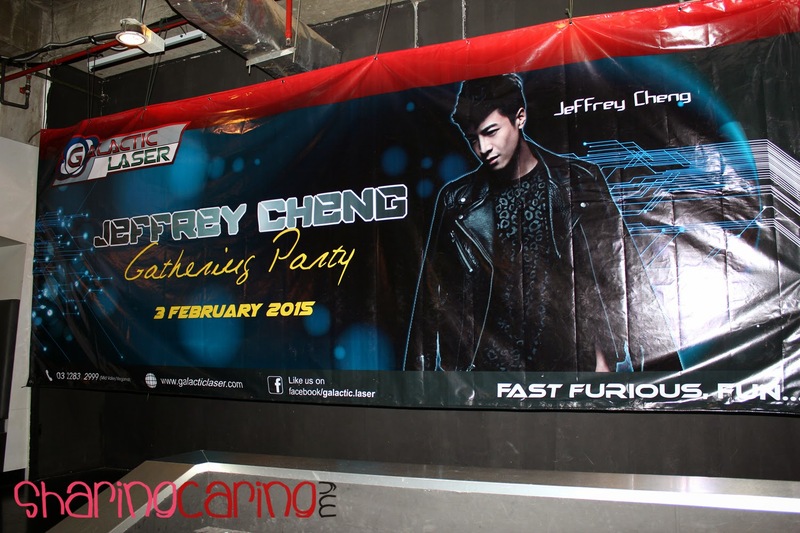 Invited by Galactic Laser to have an exclusive review on Malaysian Famous NTV7 actor, Jeffrey Cheng gathering party. This gathering are fully sponsor by Galactic Laser Mid Valley Branch. 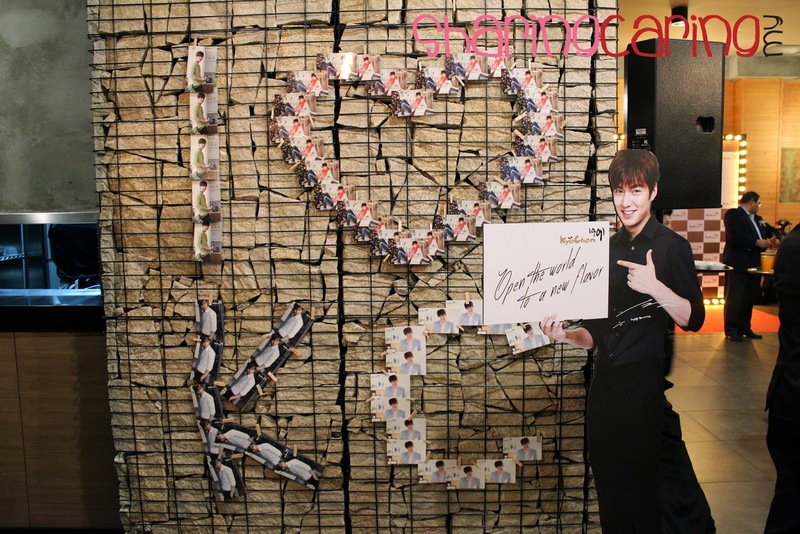 Total of 30 lucky fans are invited have a “zero distance” gathering with their idol. 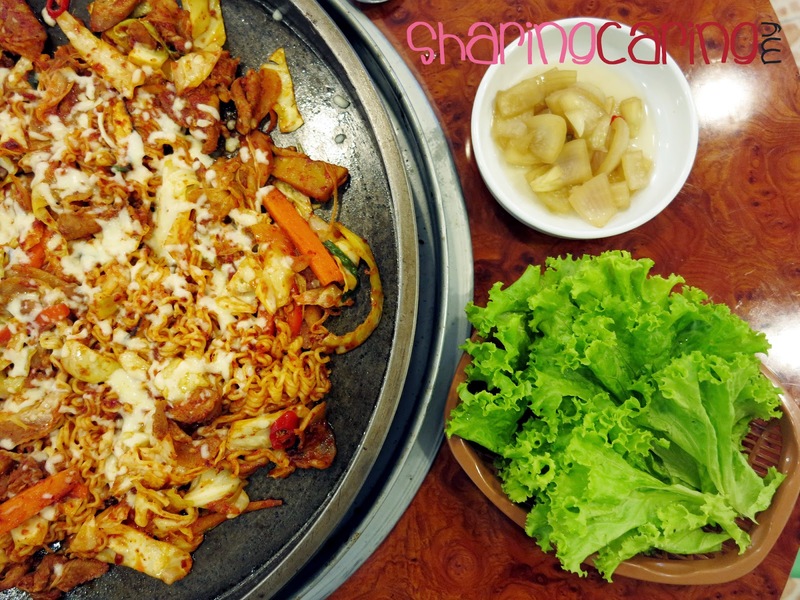 Popular Korean drama “He Who Came From The Star” created a fad Korean Fried Chicken. The famous KyoChon Fried Chicken from Seoul with over 1000 outlets globally, announced the opening of their 3rd branch in Malaysia. This will be LARGEST outlet worldwide located in Pavillion Kuala Lumpur.